U.S. Sen. Orrin Hatch, R-Utah, is scheduled to present his Emery County Public Lands Management Act to the Senate Public Lands, Forests and Mining Subcommittee. It will be two months after a House panel heard companion legislation on the proposal for setting aside some land for protection and other areas for roads, mining and other development. "With persistent, earnest effort, good faith has replaced bad blood, allowing us to break free from the gridlock that plagues our public lands policy," Hatch and Curtis wrote in a Deseret News op-ed shortly after introducing the bill in May. 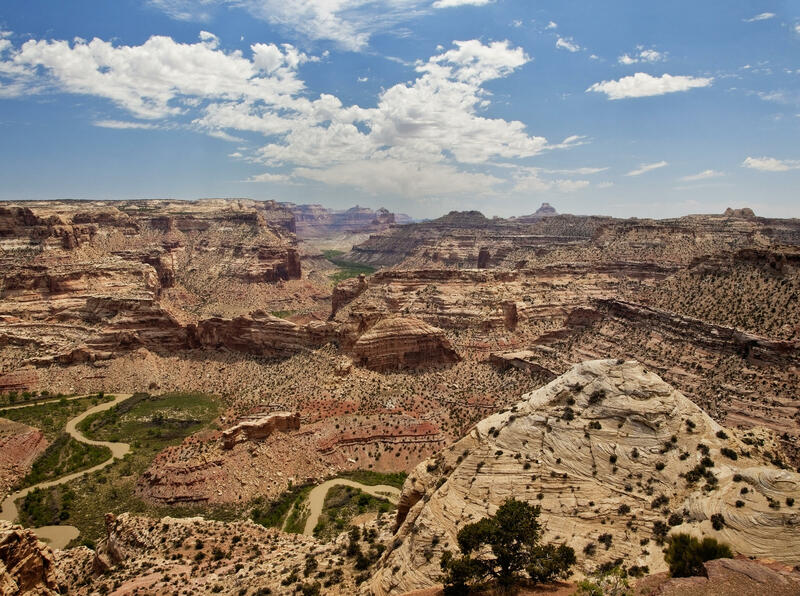 Meanwhile, a coalition of conservation groups is lining up an alternative gathering, the People's Hearing on the San Rafael Swell, to provide a forum for the bill's critics to detail their objections. The Salt Lake City Main Library will host the event Aug. 29. "The [Utah congressional] delegation is deferring to the wishes of the county and not providing the rest of Utah or the rest of the country to have any input," said Dave Pacheco, an organizer with the Southern Utah Wilderness Alliance. SUWA says the measure goes far too little to protect wild places in Emery County. "This is a piece of legislation by Sen. Hatch and Rep. [John] Curtis [R-Utah] that could determine the future of 1.5 million acres of deserving public wildlands in Emery County that includes the San Rafael Swell, Labyrinth Canyon, parts of Desolation Canyon," said Pacheco. Supporters of the bill describe it as a compromise because several environmental groups have taken part in the negotiations. The bill would expand Goblin Valley State Park and create the new Jurassic National Monument. But Pacheco and other conservationist criticize the bill for allowing new roads in areas that are currently protected under the Wilderness Act. "The [Utah congressional] delegation is deferring to the wishes of the county and not providing the rest of Utah or the rest of the country to have any input," Pacheco said. Meanwhile, Rep. Rob Bishop, R-Utah, says senators are getting ready to step up action on all bills this fall. As chairman of the House Natural Resources Committee, Bishop wants to see a slew of public lands bills advance to and through the Senate before a new Congress is sworn in next year. "We've been able to expedite some of that" legislation, Bishop said. 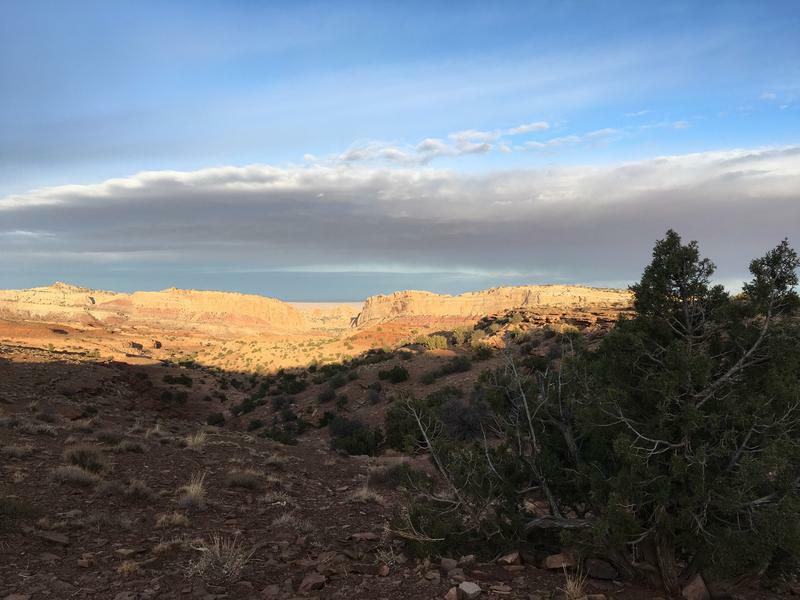 And the Emery County lands bill, and measures for managing the Bears Ears and Grand Staircase-Escalante areas, are among the bills before Bishop's committee.